Being a reckoned name, we are employed in manufacturing, supplying and importing Construction Machines & Equipment. Offered range has gained huge industry acceptance as capable of delivering accurate performance with reduced maintenance cost. 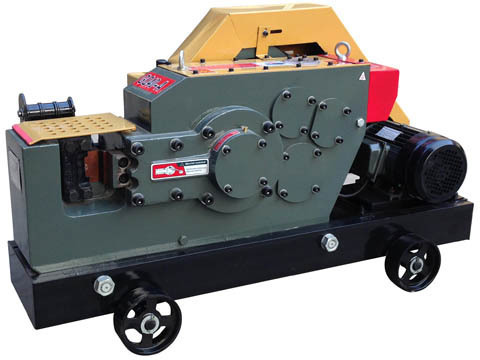 We are one of the eminent exporters and suppliers of a qualitative range of Bar Cutting Machine, Bar Bending Machine, Bar Threading Machine etc. our product range is manufactured using superior quality raw material and sophisticated technology in accordance with the international standards. These products are highly appreciated among clients for their robustness, longer service life and reliable performance. Offered products are stringently tested on various parameters by our quality controllers in order to deliver flawless range at clients’ end.